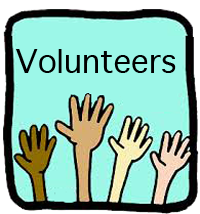 Volunteers are the key to the success of a snowmobile club, starting with the volunteers who serve as officers and coordinators. 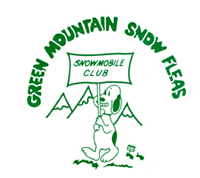 The Club meets monthly from October through April. Members are encouraged to attend and share their thoughts and ideas on Club rides, fund raising and ways to increase membership. If you can’t attend meetings, please share your thoughts and ideas via email or by contacting the officers directly. During the course of the year assistance is needed in various activities related to the trails, the Cook Shack, and fund raising. But, the most important task for the Club is keeping our trails in the best condition possible. 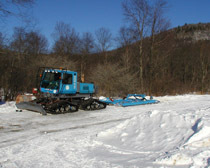 Depending upon the snow cover, trails are groomed three times a week. Training is provided, and we ride along with you until you become comfortable operating the Tucker. We are always looking for volunteer groomers. 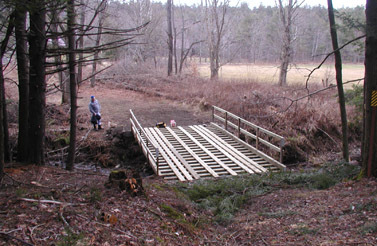 There are many opportunities for members to help the Club. Please consider volunteering your time. An active and involved membership is the strength of a snowmobile club! To volunteer for grooming, please contact Joe Marini (802-554-0011) or Dan Tiernan (401-846-6454). 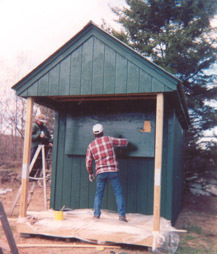 To volunteer for the Cook Shack, please contact Jared Wilson (802-226-7494).